A hotel property management system (PMS) should effectively be the lifeblood of your property, controlling and automating any number of hotel operations. That’s why a hotel’s PMS connection is so important and why shrewd attention should be paid to it. 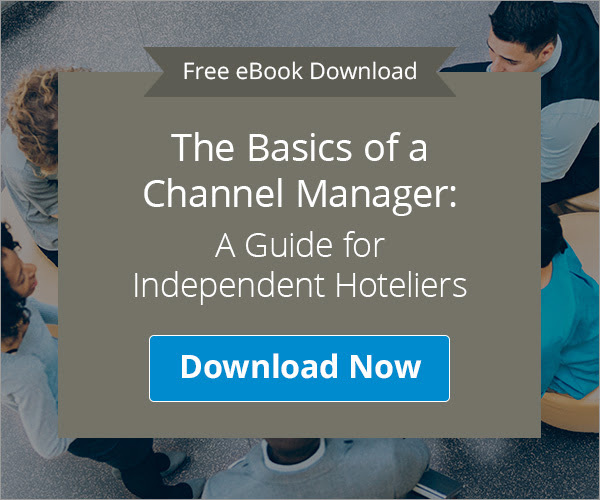 The nature of a hotel’s PMS connection and capability is evolving all the time and hotels need to stay up-to-date to maintain the ease of operation they now enjoy, as well as ensuring a positive experience for their guests. To get the most out of your PMS connection, you need to research the best and newest provider on the market. It’s no longer enough to control core functions like guest registration, inventory maintenance, housekeeping, and finance. The best property management systems can now encompass the all-important facets of the hotel operation – one example is the impact on guest services, loyalty and guest experience which can be improved dramatically. If the PMS system wasn’t already viewed as the primary control centre for a hotel, it soon will be. Given most operations are largely integrated, no critical decisions will be enacted without first passing through the PMS. A survey by Starfleet Research indicates an overwhelming need for a PMS connection. 94% of respondents say that improving guest satisfaction is the biggest benefit one can expect to gain with the right property management system. 92% of respondents say that using guest profile information to improve the overall guest experience and increase retention through loyalty and rewards programs is ‘important’ or ‘very important’. 96% of respondents say that PMS integration with different technologies to create a ‘command and control centre’ with a 360-degree view of operations is ‘important’ or ‘very important’. 40% of respondents from large, full-service hotels currently use a property management system to manage five or more functions. 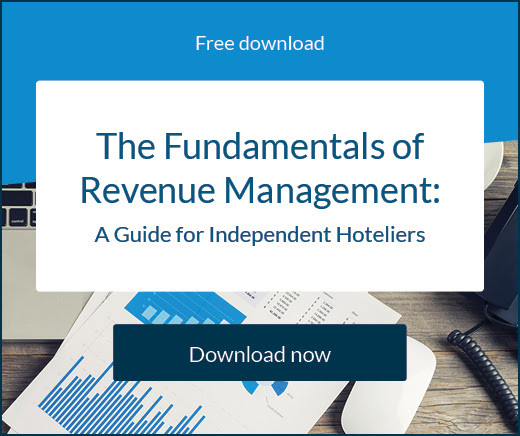 27% of hoteliers who have not upgraded their PMS within the past three years indicate they plan to do so in the next 12 months. How much improvement will be made to time-saving, efficiency, and accuracy? What improvement will it make to revenue? Will it improve guest experience and potential guest loyalty? 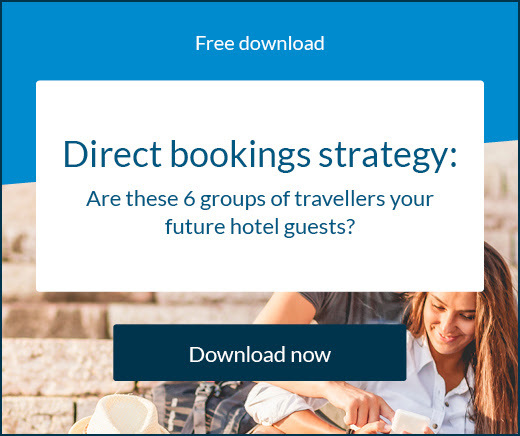 Guest-facing applications are hugely important for hotelier’s in regards to capturing bookings, checking-in or out, and integrating with other channels like in-room systems, central reservation systems, and online travel agents. Guest satisfaction can be impacted by many factors, including housekeeping. If a room is not cleaned properly or in a timely manner, or room service and other requests aren’t fulfilled, a bad review will not be far away. A good PMS will help organise this process by storing data and helping create personalised guest profiles. Being a key part of day-to-day operations it’s imperative the PMS integrates easily with your other technologies, such as a channel manager, and data sources to ensure everything runs smoothly. 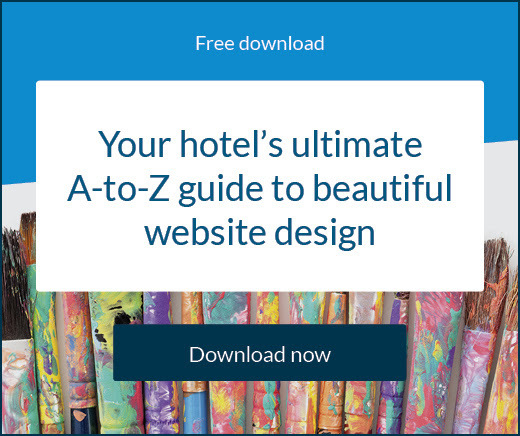 Mobile optimisation is a key component of any hotel technology, and that includes the processes involved in a property management system such as mobile check-in and communication with staff. A payment system built into a PMS is perfect for processing minor guest charges such as transport tickets, attraction tickets, postage stamps, or other sundry items. Visibility into the key drivers of your property’s performance and revenue is essential to successful business strategy. The mountain of data hotels are sitting on is invaluable and a good PMS will provide reporting capabilities. A new PMS will likely introduce a long term relationship with the hotel technology provider so it’s imperative your property gets an adequate level of expertise to train and support you. For best results, you should connect to a property management system offering seamless integration with other systems like a channel manager or online booking engine.